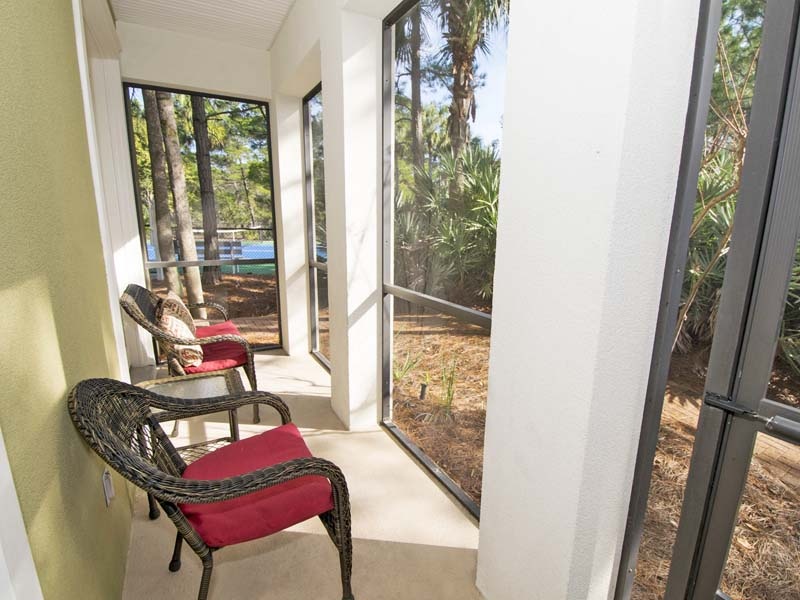 It’s time to get away, and what better place to escape than the beaches of South Walton? 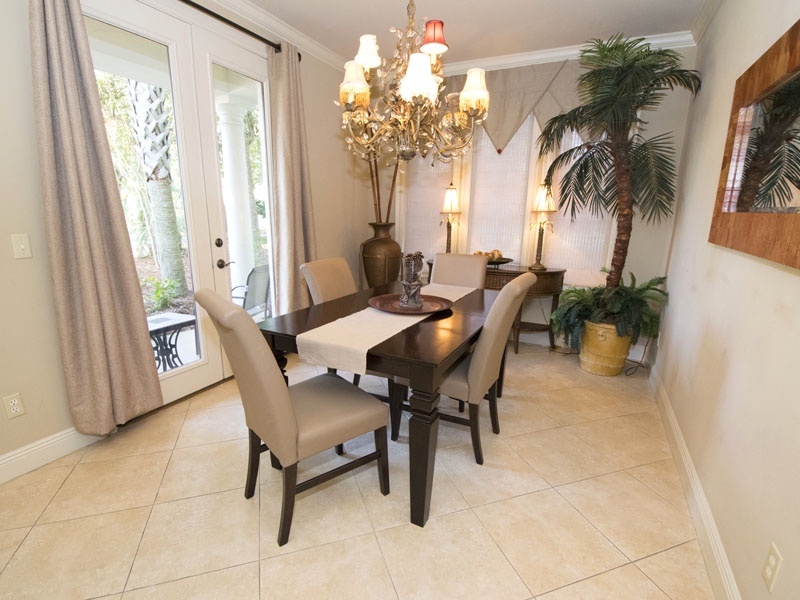 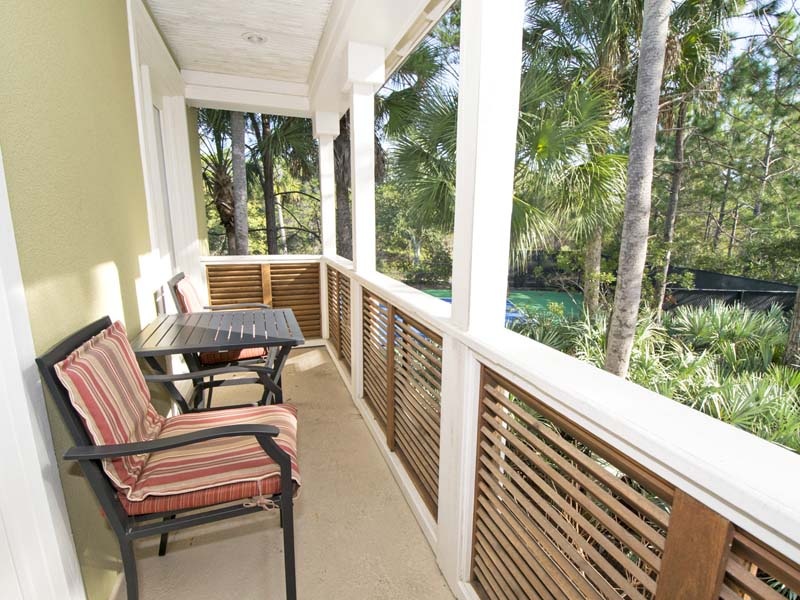 Gulf Place Courtyards #36 is a great choice for any kind of group getaway with plenty of space for up to six people. 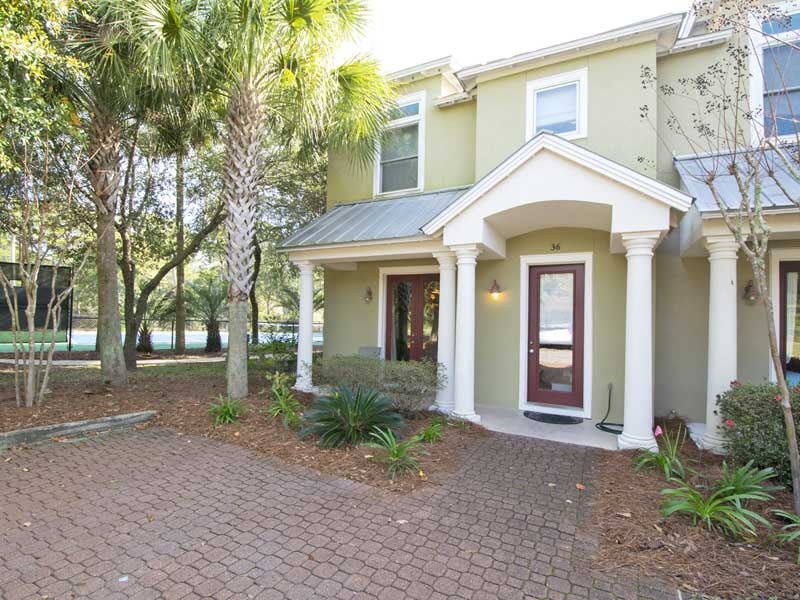 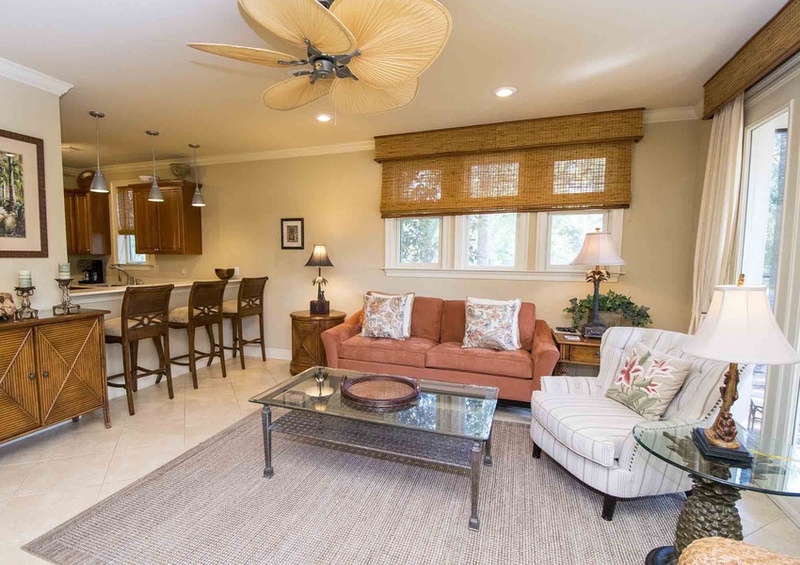 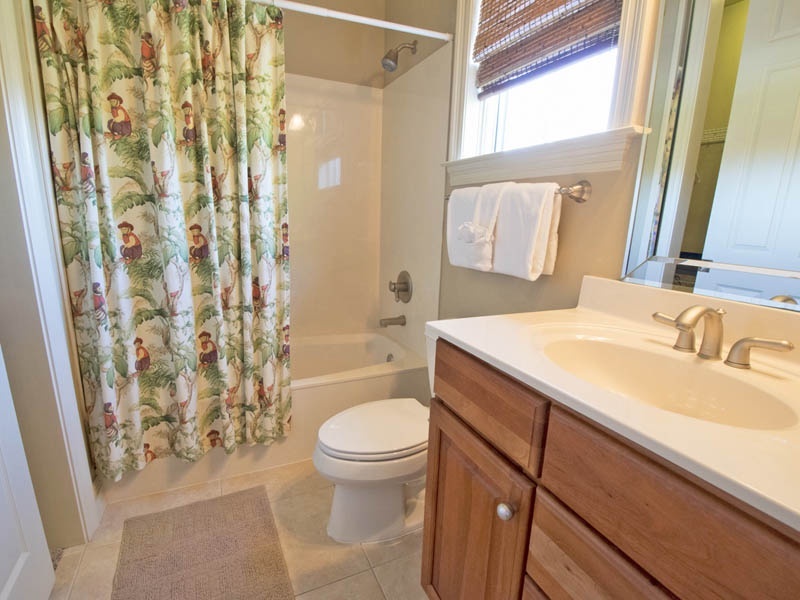 The first floor of this 30A vacation rental is where you will find the cozy living room, furnished with a queen sleeper sofa, a half bathroom and an open dining area. 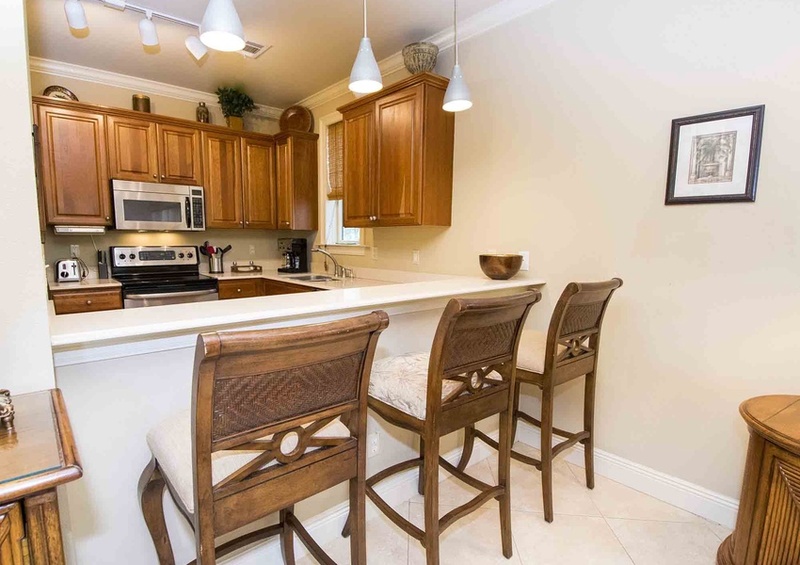 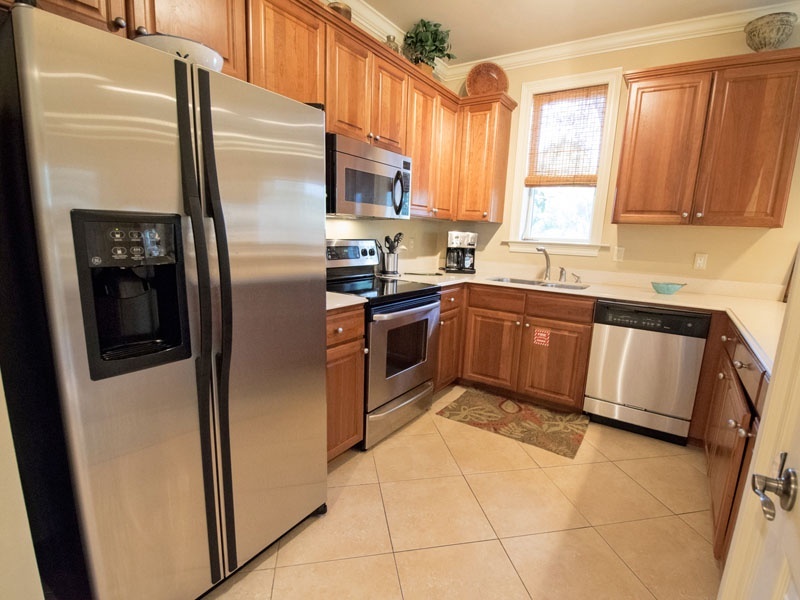 Also on the main level of this townhome is the full kitchen, equipped with cookware and upscale stainless steel appliances. 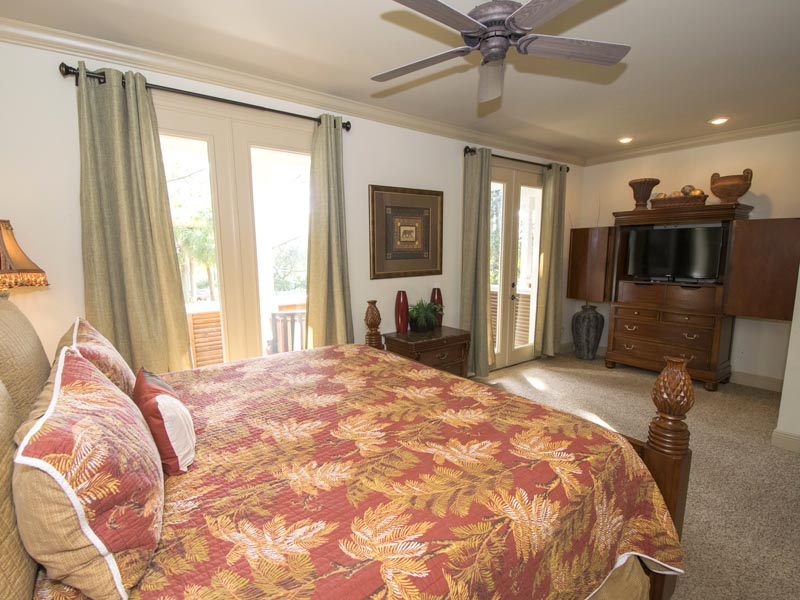 On the second floor, you will find the master bedroom suite, containing a deluxe king bed, access to the private balcony and an ensuite bathroom featuring a walk-in shower. 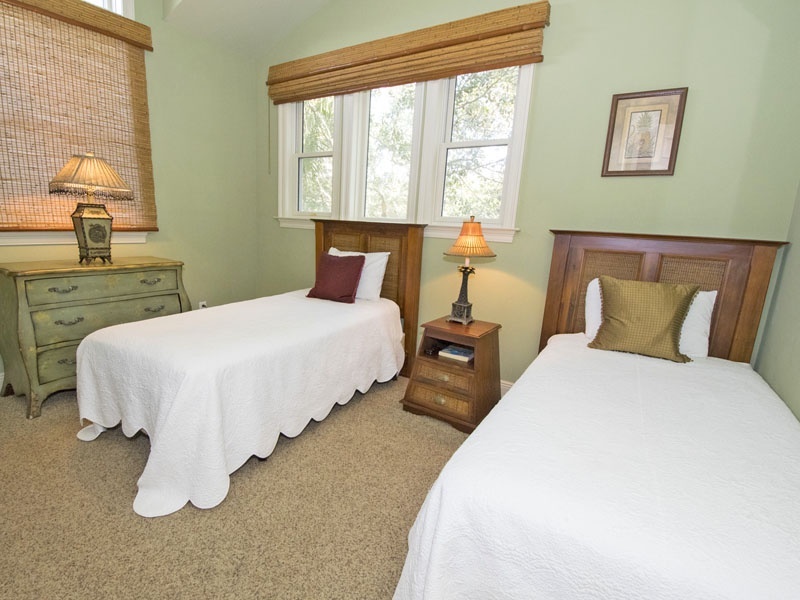 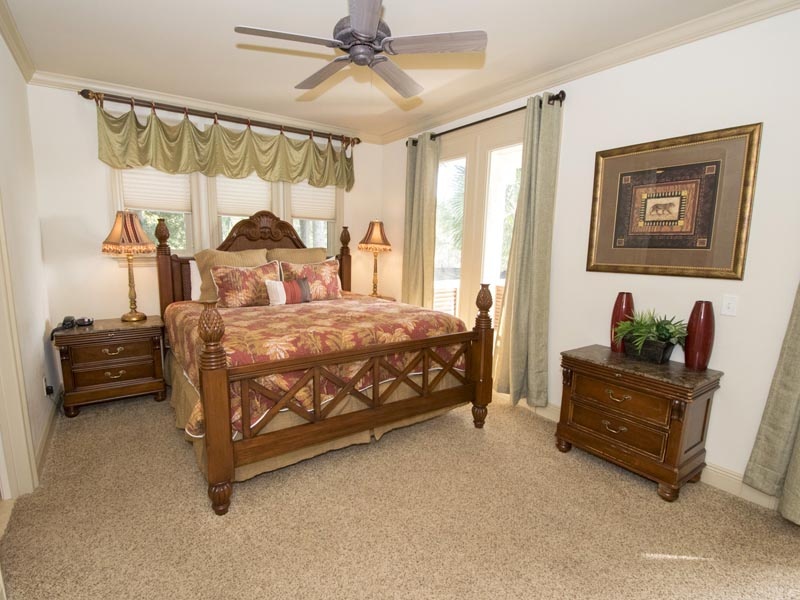 The second bedroom comes with two twin beds and a full, private bathroom. 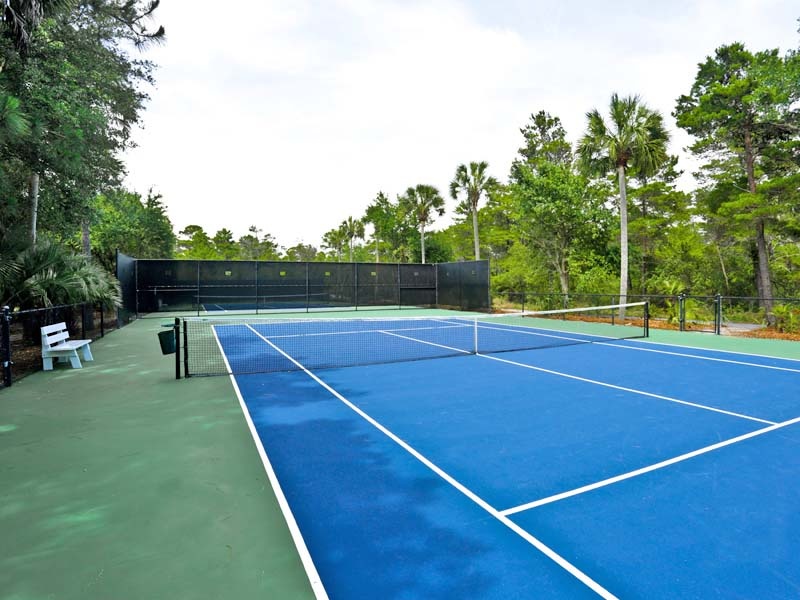 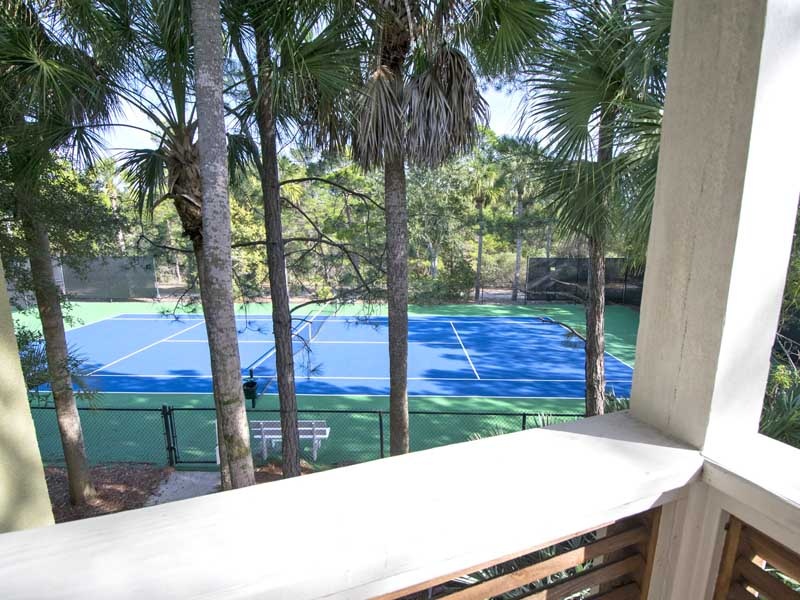 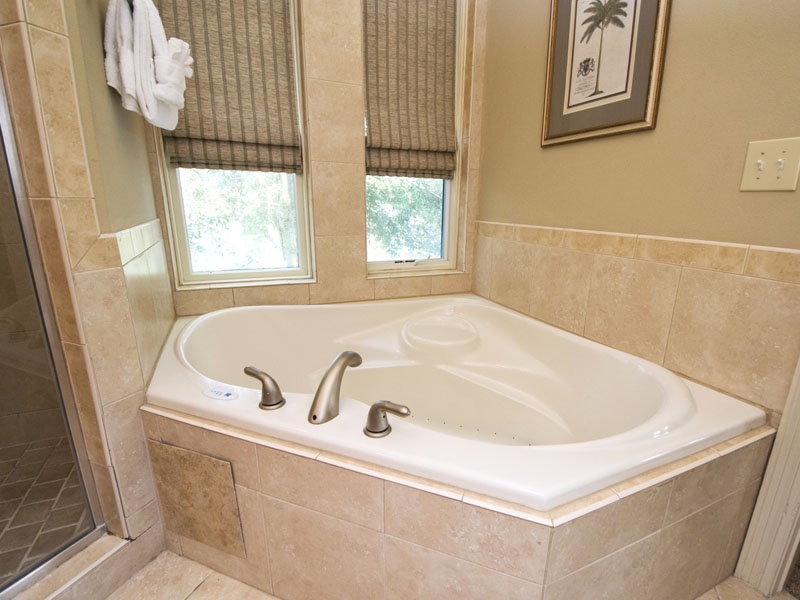 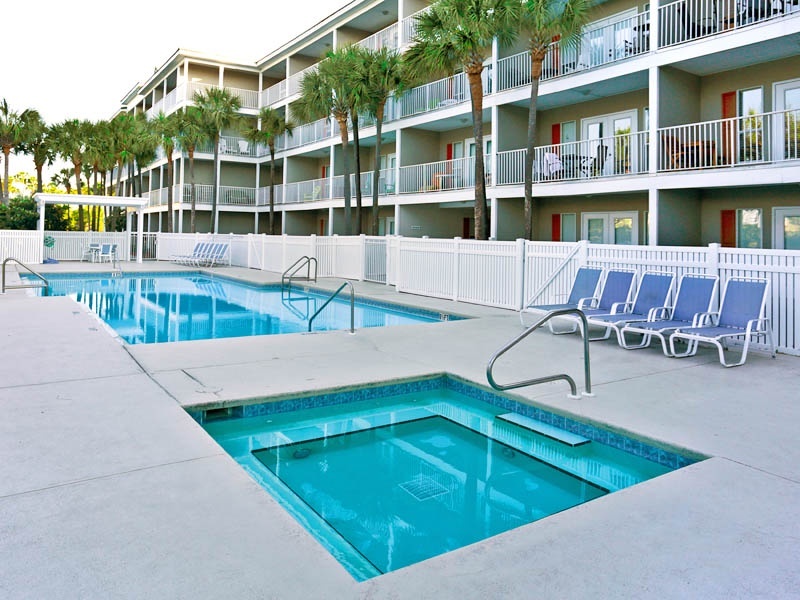 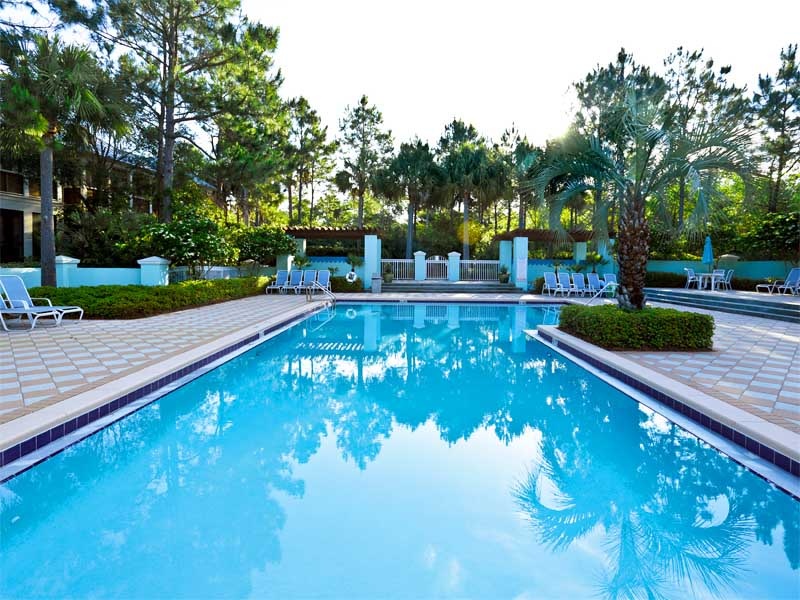 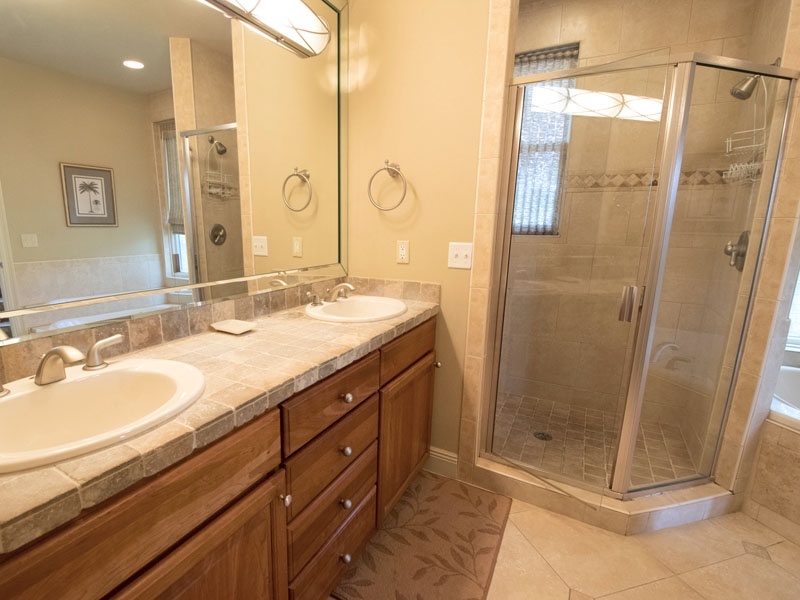 During your vacation at Gulf Place Courtyards in Santa Rosa Beach, you will have access to two community pools, two tennis courts and a shared hot tub. 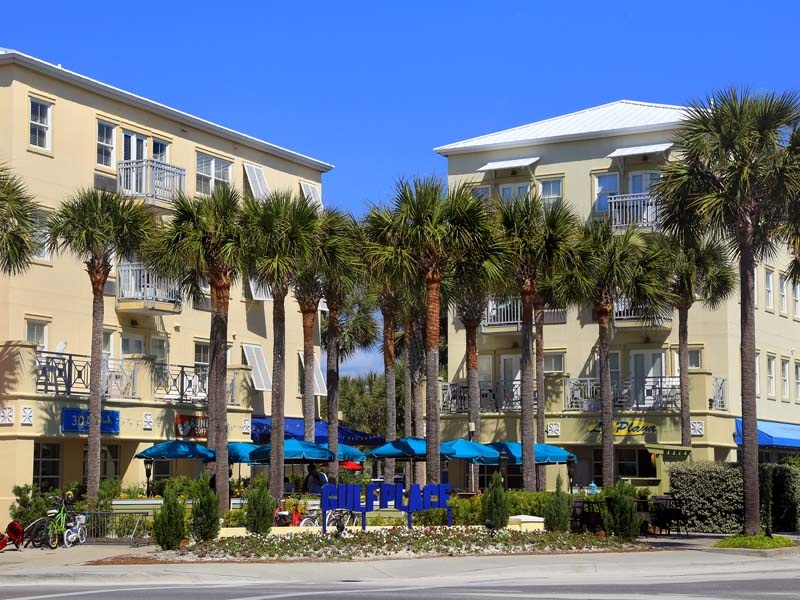 Not only that, but there are a variety of shops and restaurants just a few steps away from your townhome in Gulf Place Towncenter. 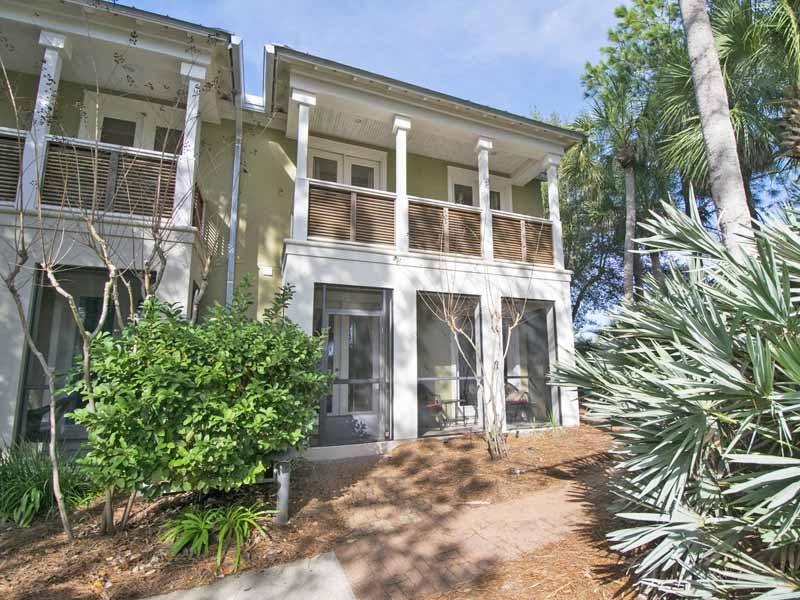 Looking to venture out a little further on Scenic Highway 30A? 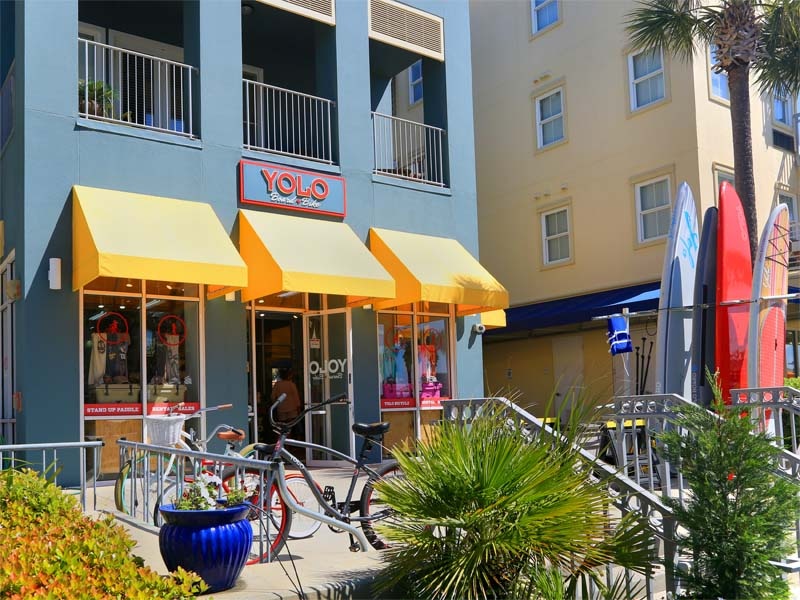 Be sure to visit our Gulf Coast Guide before you leave. 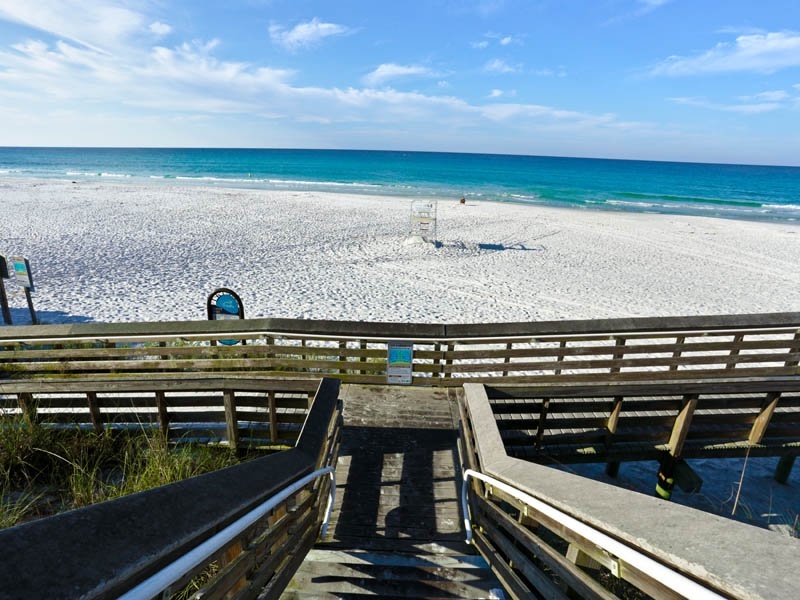 This guide lists popular restaurants, shops, activities and attractions in South Walton. 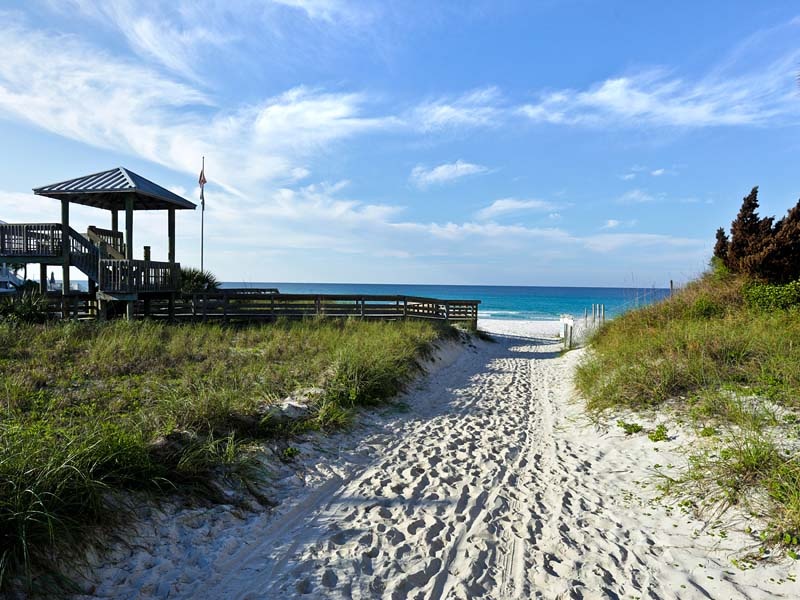 When you are not exploring the coast, unwind on the beautiful beaches lining the Gulf of Mexico. 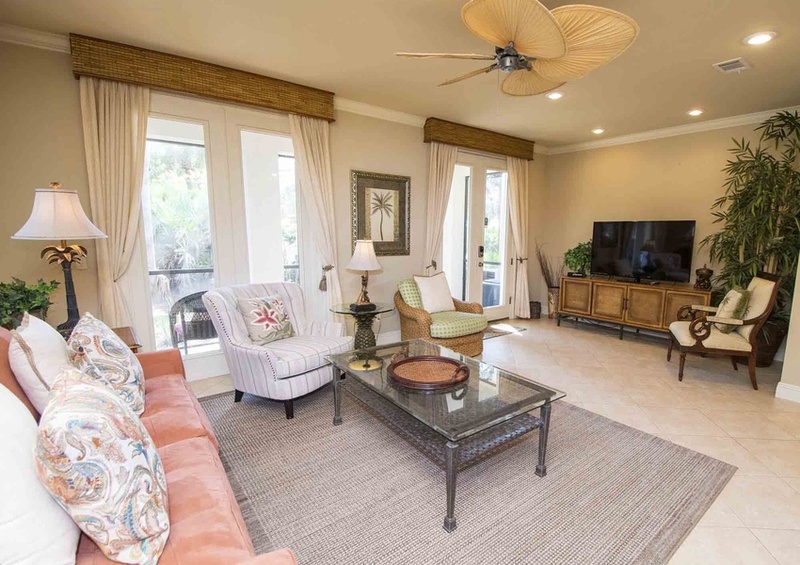 Book your next beach getaway in Gulf Place Courtyards #36, where your days will be filled with sand, sunshine and relaxation.